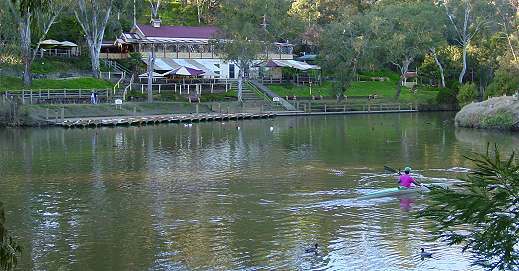 Fairfield Park lies beside the Yarra River and features the Fairfield Park Boat House, Amphitheatre and Restaurant. 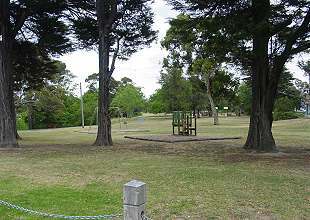 Barbecue facilities and a play area make it an ideal place for the family to visit. Festivale took a walk through Fairfield park in 2006. 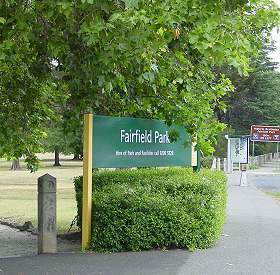 A broad grassed area leads to winding paths that are lined with established trees and although Fairfield Park is bordered by a busy road, one quickly leaves the noise of the city behind. 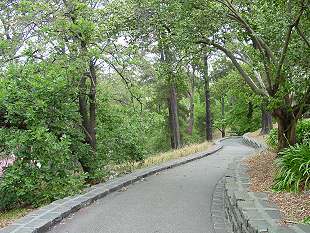 We followed the path down to the river banks and it was like stepping back in time, with a view of the historic amphitheatre and boat house. 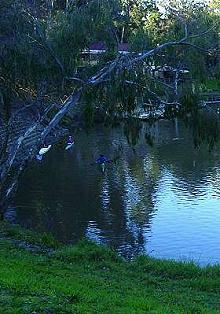 On the river canoeists made little noise to disturb the peace.